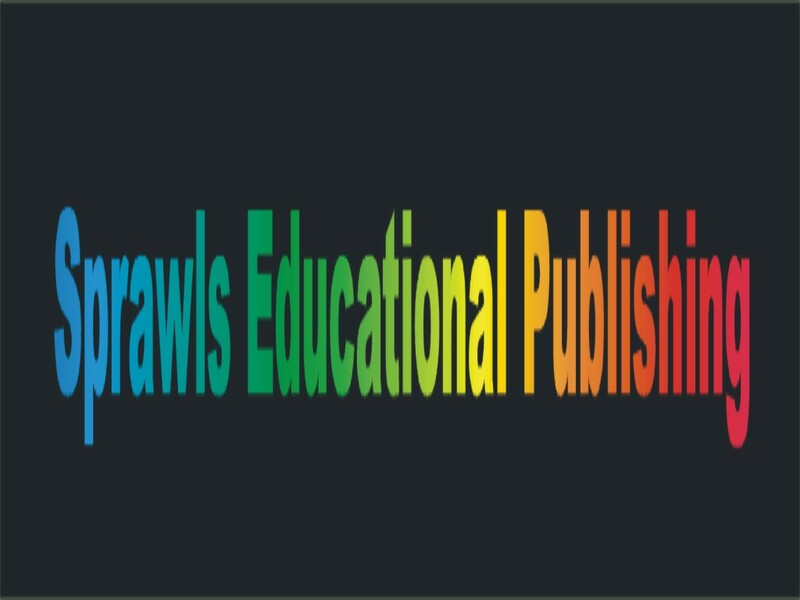 CHARLES B. WILLIAMS, B.D, PhD., D.D. At the end of August 2005 the last copy of the Millennium Edition of 2000 was sold and it was necessary to do a second printing. It became the first of the Montreat Edition. Many people who have ordered copies since 2006 have been pleased with the new Montreat edition. It has now been through two more printings and it is about time for a third printing and perhaps a digital edition. In addition to the short introduction to the translator above, you may be interested in reading a much longer biography published by the Florida Baptist Historical Society in October 2007, which includes about thirty pictures of Williams and his family throughout his career. Click here. 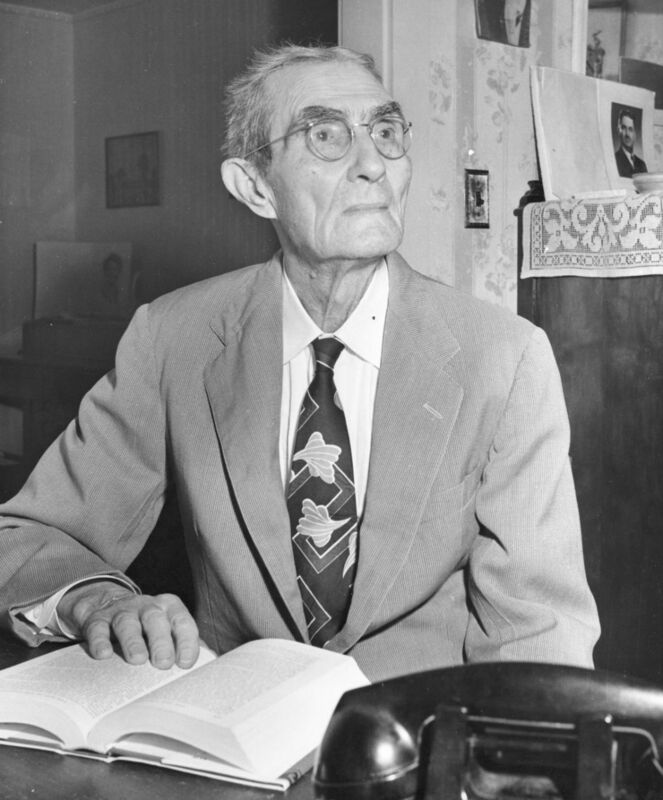 Dr. Williams, in retirement in Lakeland, Florida, thumbing through the new Moody Press publication of the New Testament in 1950. Introduces each book of the New Testament with a concise summary of information about the writer and the audience for whom it is addressed, the date written, and other helpful information about the book and its background. 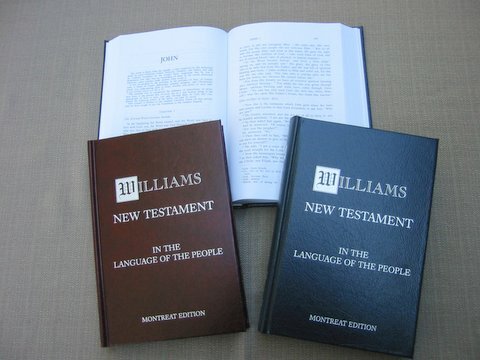 "My initial acquaintance with the Williams translation of the New Testament came from the pastor of the church where I was converted and raised. He fervently used and defended the King James but he occasionally noted that it was the translation of C. B. Williams that helped to clarify the meaning of some passages. I immediately assumed that if my pastor found it so useful it would be of benefit to me. I was not disappointed. It gave me my initial experience of a translation other than the KJV. "There are several translators who have brought out the shadings of the original text in very readable versions. One of the best of these is Williams' translation. . . . For accuracy and perspicuity of translation, this is one of the finest private translations produced in recent years. But if we continue to live in the light, just as He is in the light, we have unbroken fellowship one with another, and the blood of Jesus His Son continues to cleanse us from all sin. If we claim, 'We are already free from sin,' we are deceiving ourselves and the truth is not in our hearts (I John 1:7, 8).